Slice, dice, and define the open plan with Divi. 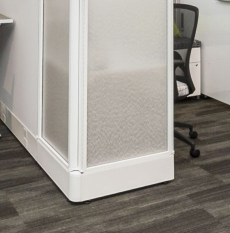 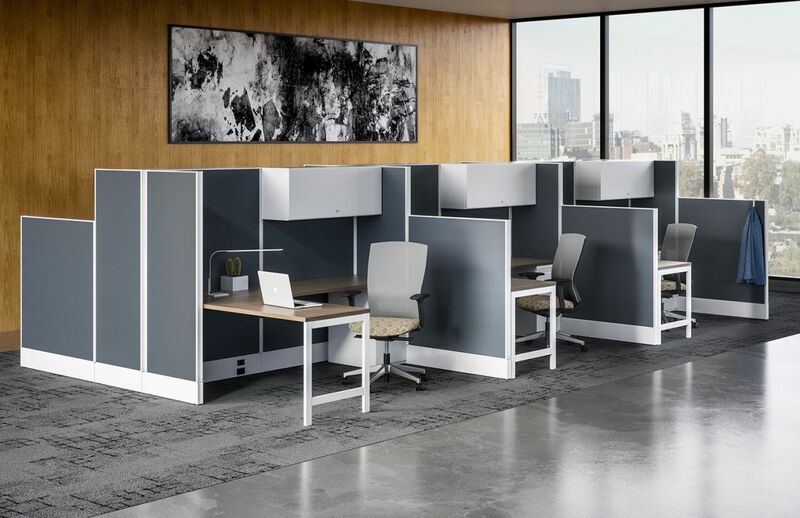 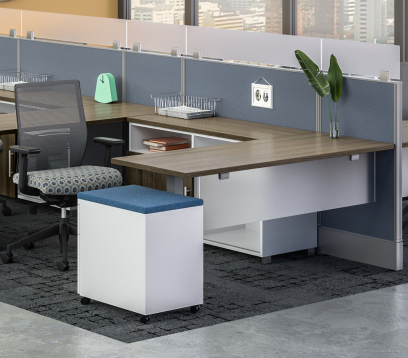 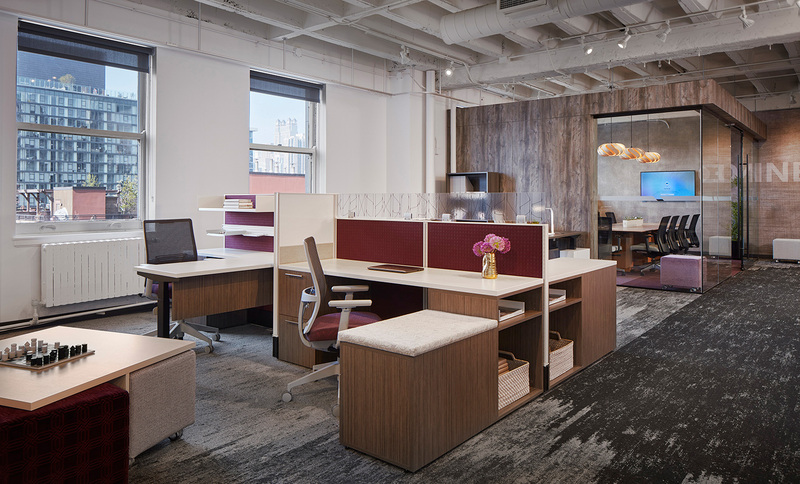 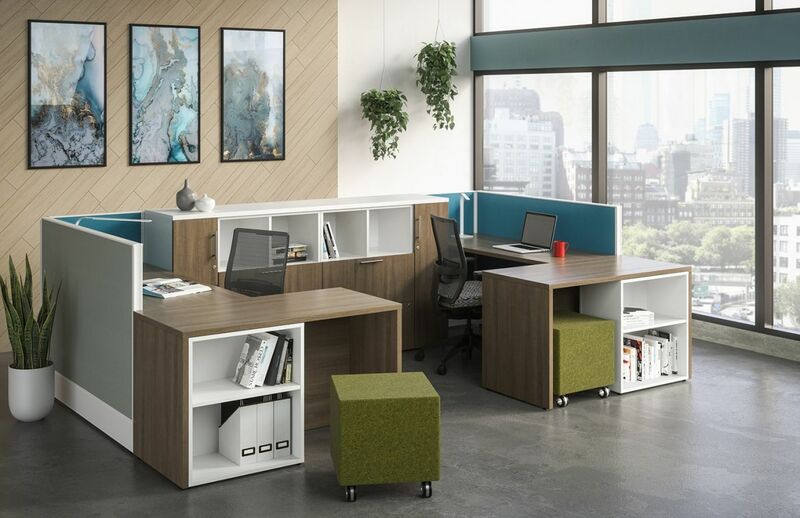 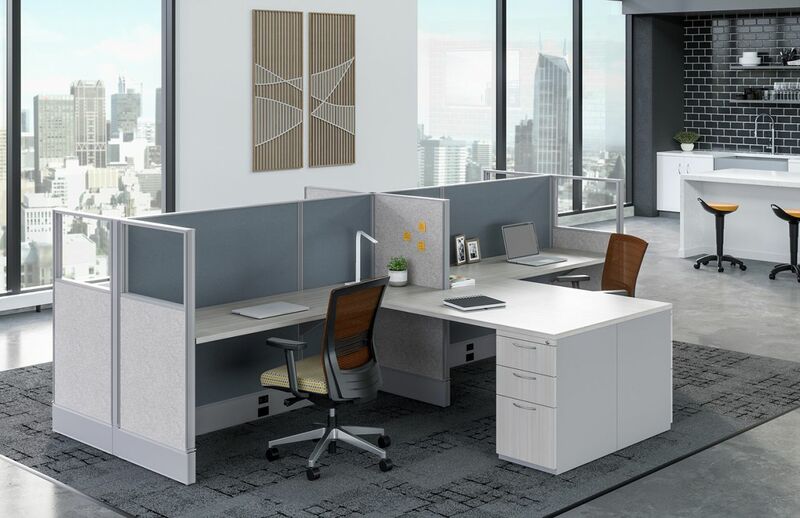 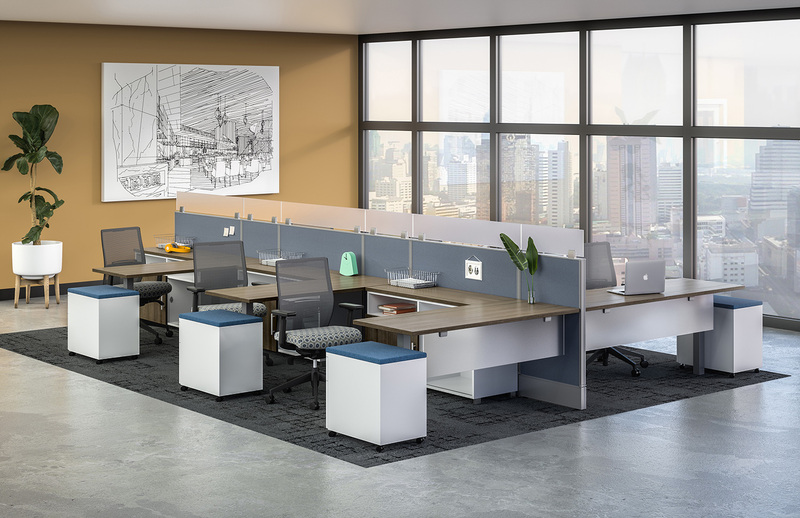 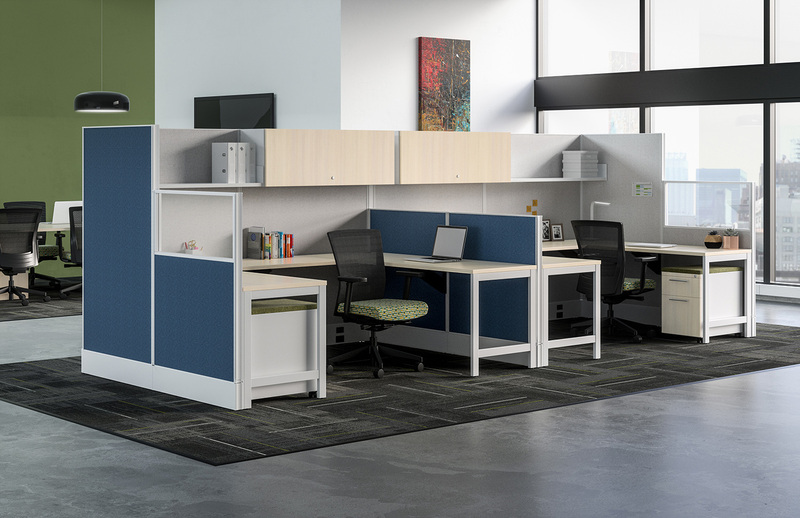 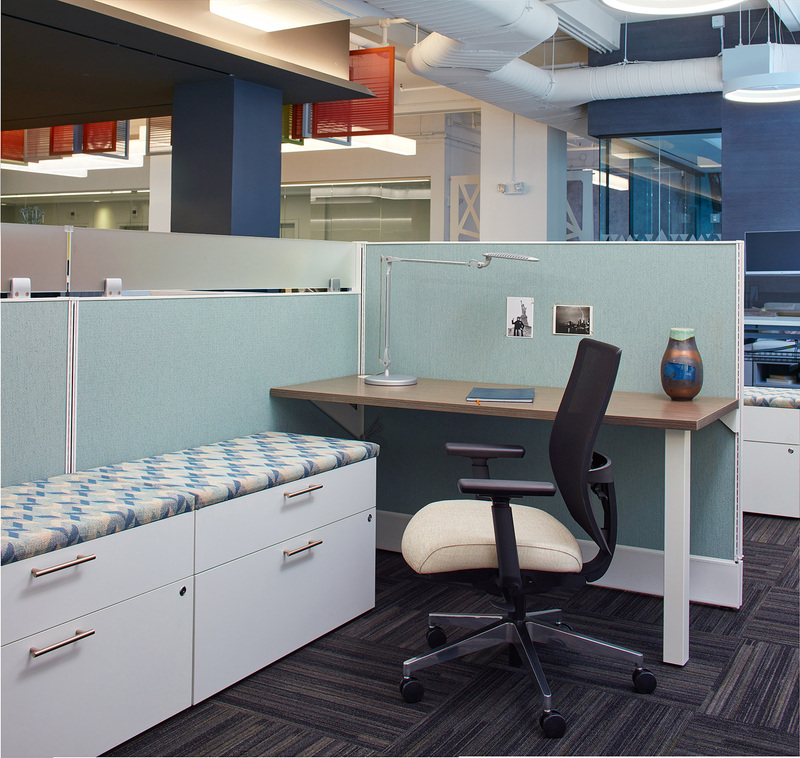 This smart, scalable panel system was made for the realities of modern work, where people need a healthy balance of privacy and connection. 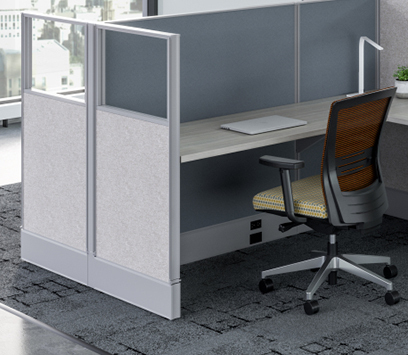 A smart subset of popular Divi elements are available through the Divi Fast Track program, with 10-day lead times. 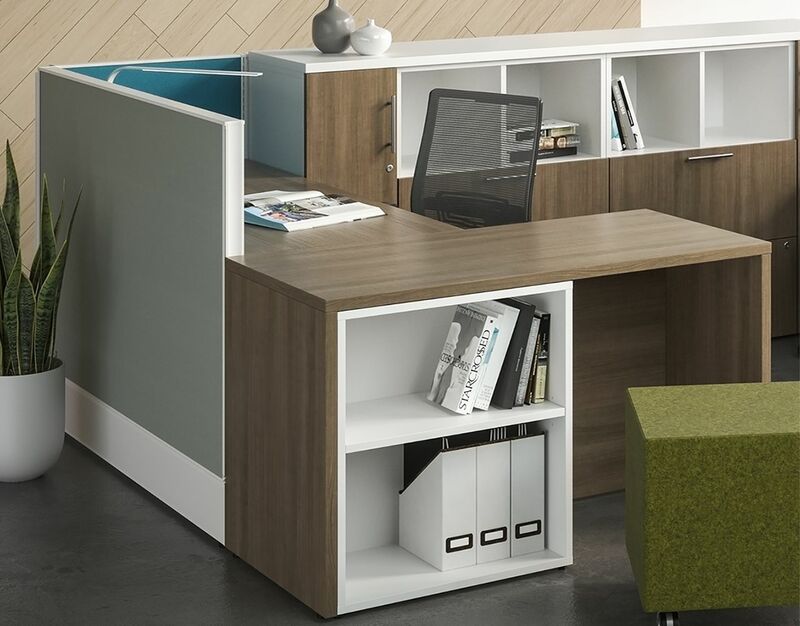 *More detailed information can be found at the back of the brochure and the price list. 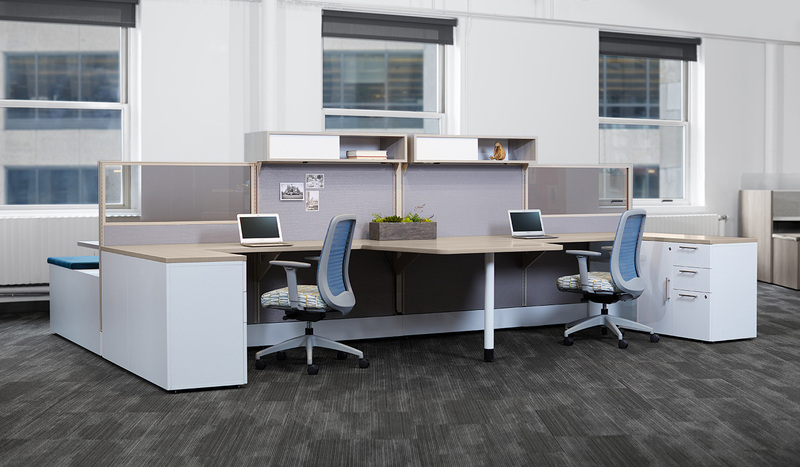 Both can be found in the quick links section at the top of the page.